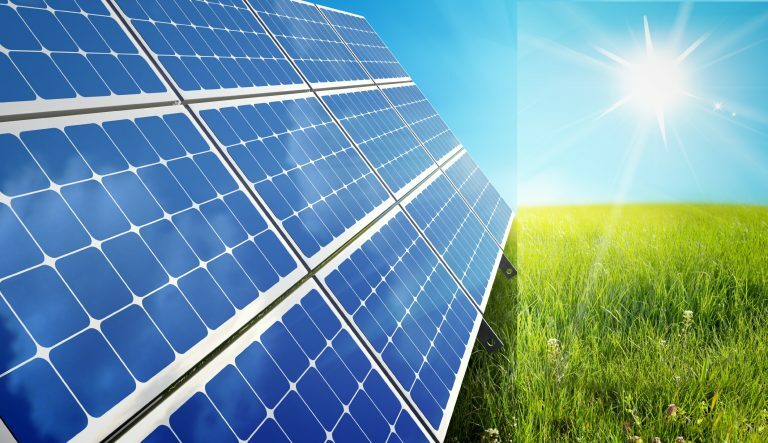 HomeBlogKnowledge CentreGST- A boon or a bane for solar power players in India? 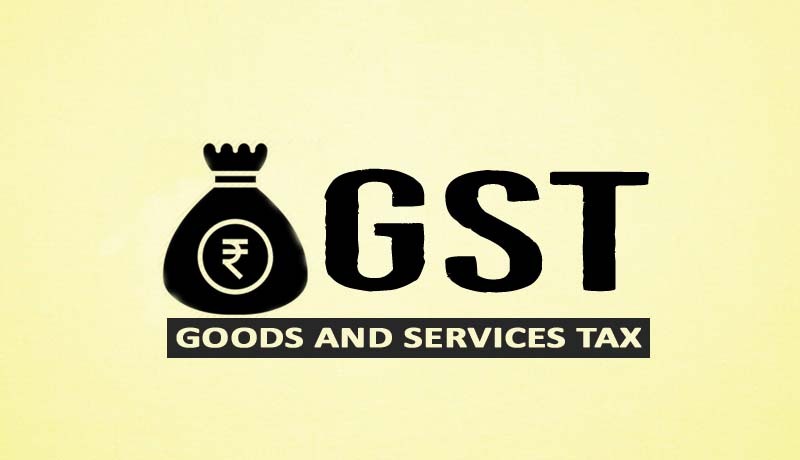 Most of us are by now well aware of the incidence of GST, one of the biggest indirect tax reforms in our country. Apart from the numerous benefits viz. avoiding tax cascading, doing away with multiplicity of taxes and more transparency in tax credit, GST is also indicative of the progressive economy India has embarked upon But a significant question for all the different players in the solar industry sector remains if GST is going to prove a boon or bane for them? Also, how resolute is the government in meeting its solar mission of 100 GW of capacity by 2022. Electricity, a quintessential commodity in our lives, has been exempted from the levy of GST. This might sound as a relief for the end consumers but not for the power providers as the tax incurred by them on capital goods, input materials & services won’t be creditable. Hence any such tax paid by them will come as a direct cost. 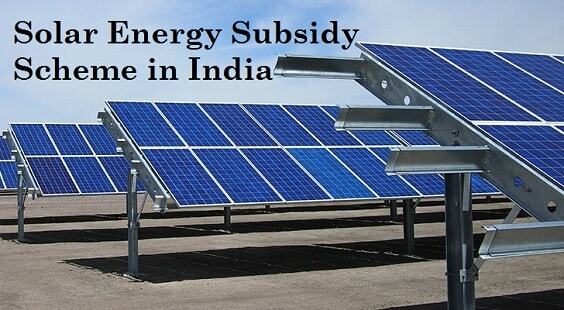 Let’s first analyze GST impact on Solar PV Projects and the firms operating in that field. The solar power sector had so far enjoyed tax exemption. Till now there used to be no customs duty on imported solar panels which constitute 55% of the total cost of a Solar PV Project. With the proposed 18% GST on solar panels, the industry got apprehensive of a considerable increase in project costs. 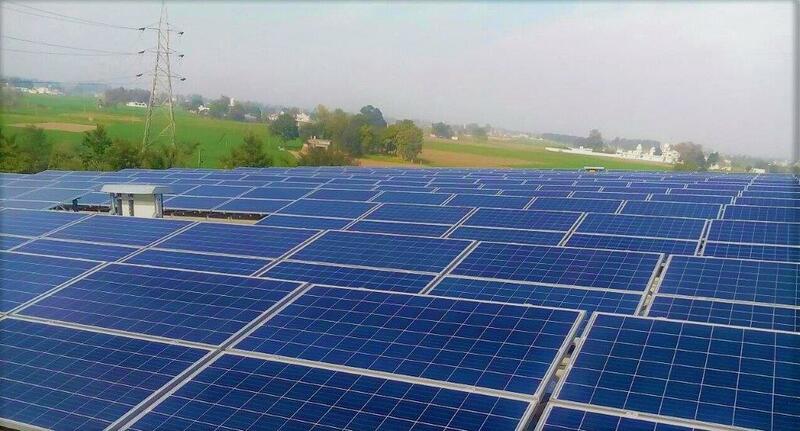 However, the recent ruling by the Revenue Secretary Hasmukh Adhia assuaged the pain as solar panels and other related equipment such as inverters will now attract the lowest GST rate of 5%. Therefore, considering approximate 5.5% increase (from current Service Tax of 14.5%) on other service inputs such as land cost, civil & general works and other expenses, only a marginal rise of 4% is expected in solar power projects. Moving forward, let’s discuss the impact of GST on the closest substitute to solar power i.e. coal-fired electricity. The tax applicable under GST for domestic coals is going to reduce to 5% from existing 11-12% tax, bringing down the variable cost of generation by 3-4 paise/unit in the case of domestic coal. Nevertheless, the variable cost of generation will go up by 7 paise per unit in case of imported coal. Moreover, GST @ 18% is expected to increase the capital cost of thermal power units by 2%. To conclude, GST is definitely not a bane for Solar Power firms. Whether it proves to be a boon will, in fact, depend on how effective it proves in alleviating the current tax concerns and facilitating faster execution.